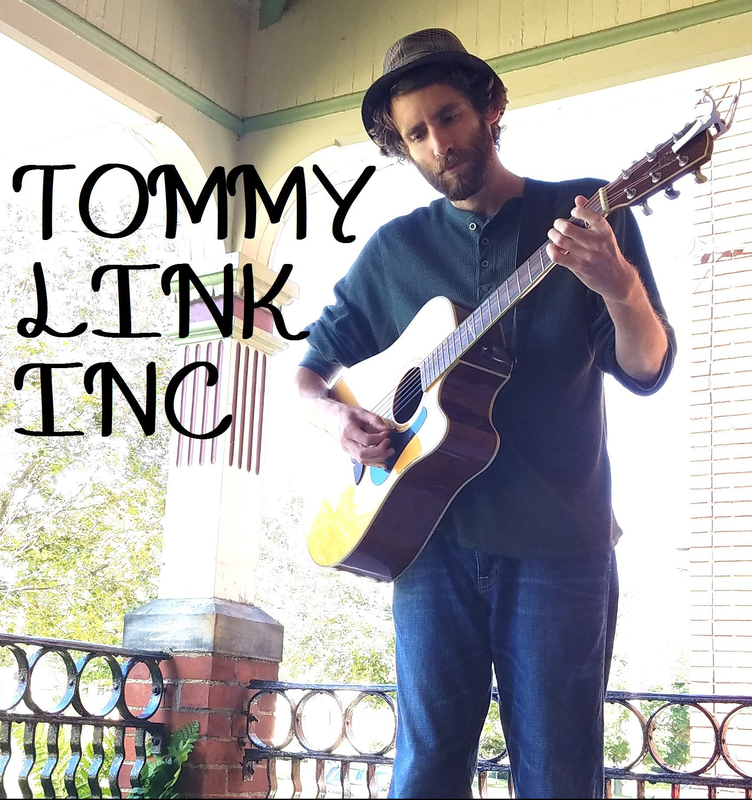 Mind Of Momentum | TOMMY LINK INC.
Man, I’m getting behind on these posts. I can’t believe May is already half gone. Things have been busy, in all the right ways. Playing out and about, writing songs, and working with bands. Be sure to keep an eye out for upcoming shows. Strangers and Liars will also hopefully be getting some more shows together in the near future, but that’s not to say we haven’t been keeping busy. The band has spent the past few weeks in studio(s) with our dear friend Tavon Markov and our very own drummer Tom Hitt. Things are coming together nicely. We currently have a little preview of some of the progress up on Facebook. Be sure to check it out, and keep an eye and ear open for more to come!